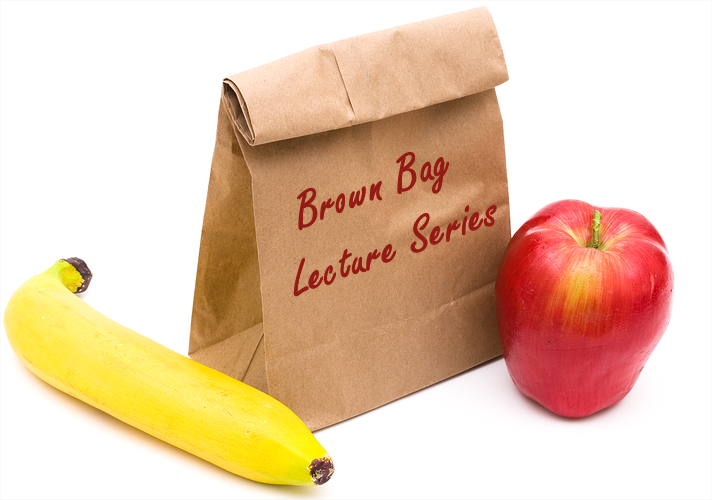 Bring your lunch and join us for presentations that highlight neighborhood, community, economic, and other social research by our esteemed colleagues. Presenters include local, national, and international social research experts. Lectures are Noon – 1:15pm, 3911 Posvar Hall, 230 S. Bouquet St. Posvar Hall is next to the Hillman Library on the Schenley Oval. On-street metered parking is available, as well as a metered parking lot at Semple and Bouquet Streets. Other parking is available at the Soldiers and Sailors Parking Garage.